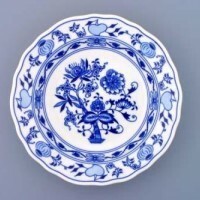 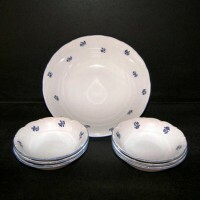 Bernadotte porcelain is one of the most famous porcelain embossed porcelain shapes in the Czech Republic. 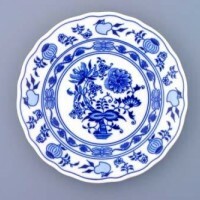 The popularity of the Bernadotte relief porcelain goes back decades. 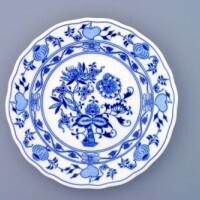 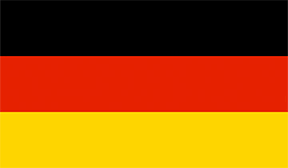 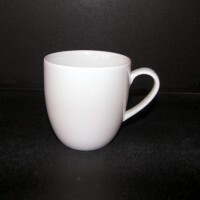 It qualifies as "German Quality Porcelain". 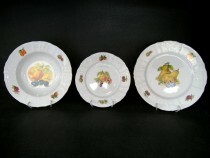 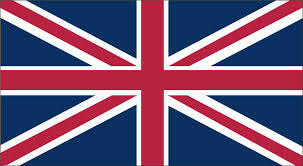 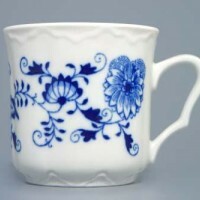 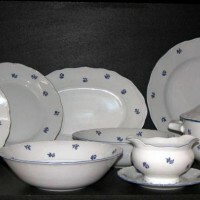 Bernadotte Carpathian porcelain is offered in a wide assortment range. 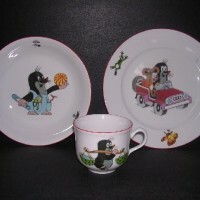 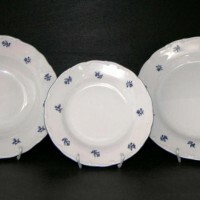 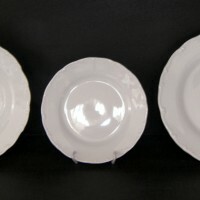 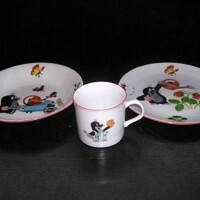 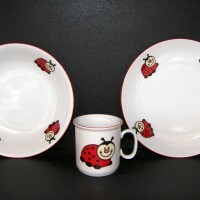 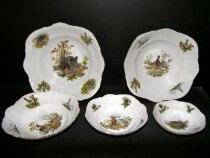 Bernadotte porcelain can be purchased in classic sets and individual pieces. 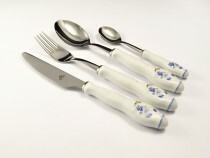 Toner Bernadotte cutlery 24 pieces of white. 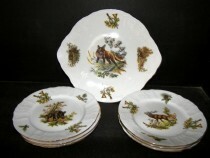 ZD Salad Kit Bernadotte hunting motifs 5d.